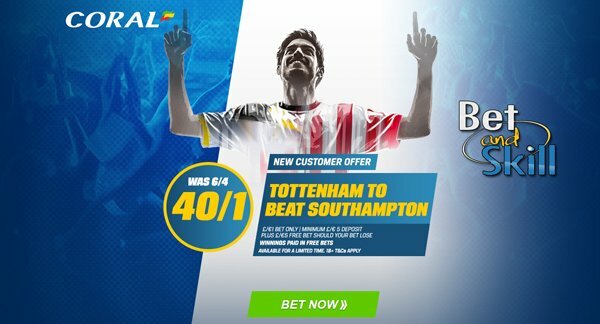 Will Mauricio Pochettino get one over on his old club and lead Tottenham to victory at Southampton, or will Saints send their former boss back to London empty-handed? 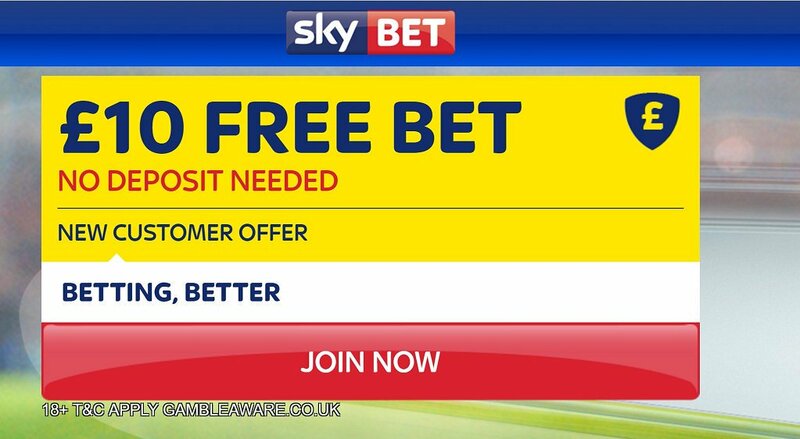 This article contains our Southampton v Spurs betting preview with predictions, betting tips, probable line-ups, team news, best odds, bookmakers bonuses and no deposit free bets on this clash! Southampton enter this match on the back of a win over Bournemouth and now are 8th in the top-flight standings, 2 points behind Everton but with a game in hand. The Saints have been solid but unspectacular at home this season, losing just once. Anyway, they are undefeated in 12 of their last 13 home matches and have kept a clean sheet in their last 3 home games at St. Mary's Stadium. After being suspended against Bournemouth, Oriol Romeu could return to the starting XI, in a midfield trio alongside Pierre-Emile Hojbjerg and Steven Davis. At the back Jose Fonte is expected to replace Maya Yoshida after being rested last time out. 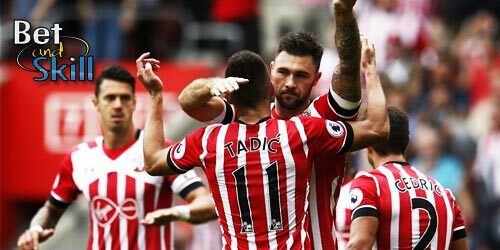 The attacking "tridente" should be formed by Jay Rodriguez, Nathan Redmond and Sofiane Boufal with Dusan Tadic and Shane Long providing further options. Jeremy Pied and Charlie Austin are long-term absentees, while Matt Targett remains sidelined. Tottenham have bounced back from defeats to Chelsea and Manchester UTD by winning their last two games - 3:0 over Hull City and 2-1 over Burnley, both at White Hart Lane. After Boxing Day's results, they sit 5th in the Premier League, level on points with Manchester UTD and 13 points behind league leaders Chelsea. If they really want to push Chelsea all the way then they simply have to start winning on their travels as they have also only won on two occasions so far. Danny Rose and Toby Alderweireld are both expected to be fit, so Mauricio Pochettino may be able to roll out the 3-4-2-1 formation, with Rose and Kyle Walker operating as wing-backs. Up front Moussa Sissoko and Heung-min Son are both pushing for starts but Dele Alli and Christian Eriksen are the favourites to support the lone striker Harry Kane. The likes of Erik Lamela and Vincent Janssen remain out through injury. 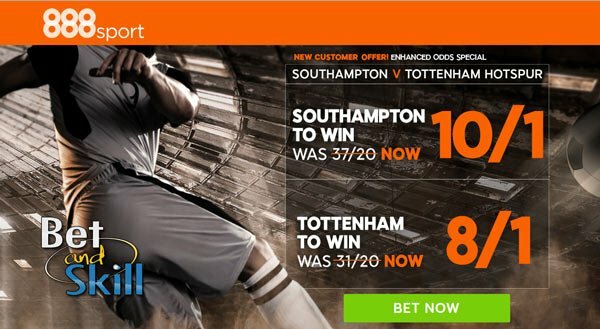 "Southampton v Tottenham predictions, betting tips, lineups and odds (Premier League - 28.12.2016)"